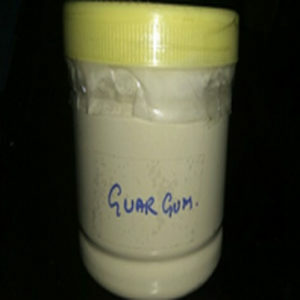 – We produce our freeze dried product only from the gel. 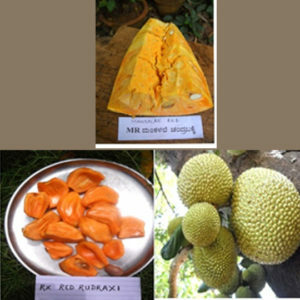 – Our product has the highest range of molecular weight possible, the more complete the molecular weight, the more complete the healing properties will be. Aloe-Vera freeze dried powder and it’s derivatives used in the formulation of Cosmetics, Skin care products, Pharmaceuticals, Veterinary & Pat care, Oral & Dental care, Topical Antiseptics and Oral laxatives in present times. Aloe-Vera freeze dried powder is offered to use in Cosmetics formulation for a Healing Benefits, Vitamins Benefits, Skin Care Benefits, Healthy skin, Dental Health, etc. Aloe-Vera Freeze Dried Powder Extract is a concentrated of Aloe-Vera Extract Juice. 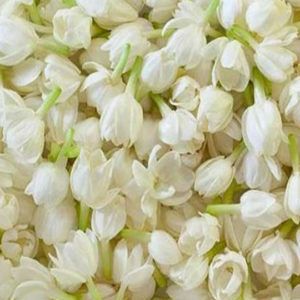 The plants are grown in fertile soil of South Gujarat. 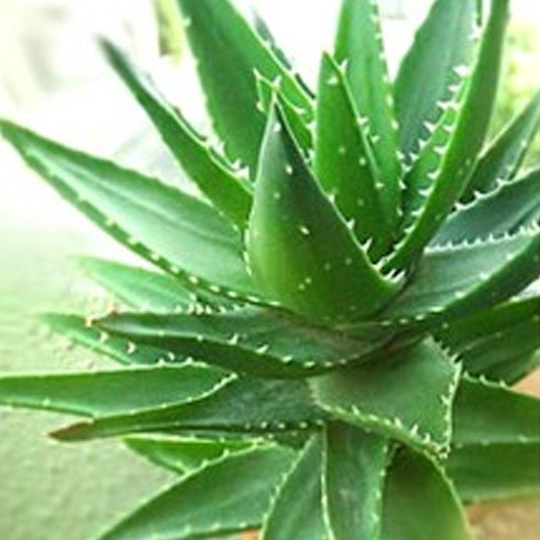 The gel is a liquid derived from the inner fillet of Aloe-Vera Barbadensis. The Aloe gel to extract Juice is concentrated, freeze-dried, and milled to a fine powder. Aloe soothes and heals damaged and irritated skin. Use Aloe Vera Powder in facials, body wraps, bath salts, milk baths, soaps, body scrubs and more. This juice was extracted by advanced technology from the fresh Aloe-Vera leaves. It is stabilized, membrane sterilized at normal temperature before germfree packing. It contains aloe polysaccharides, organic acid and many other active components. 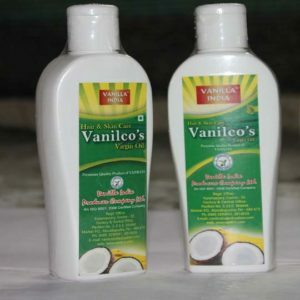 Besides wide use in the manufacturing of cosmetics, hair care, pharmaceutical, average, food, this product is also adopted as a main ingredients in health articles to boost human immunity, reduce blood fat and sugar, regulate blood pressure, nourish liver and stomach, and remove specks for beauty. Aloe Vera Gel Concentrate is a pure 100% product obtained by an extraction and purification process of freshly harvested leaves of the Aloe barbadensis (Miller) maintaining all the active ingredients. The gel is then futher concentrated utilizing low temperature evaporation producing a 100% product. When reconstituted, the product preserves all the natural active ingredients and properties of the Aloe plant.